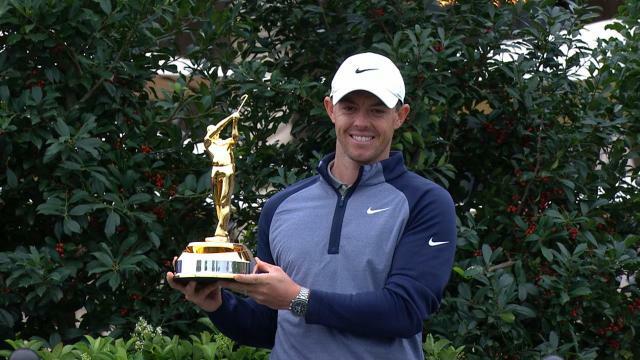 Championship Sunday at TPC Sawgrass pushed all players to the limit with difficult weather playing a factor. 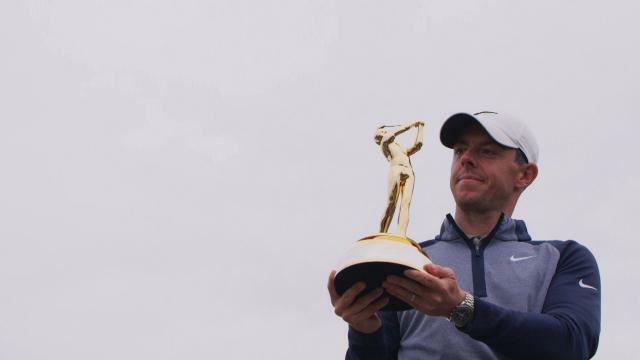 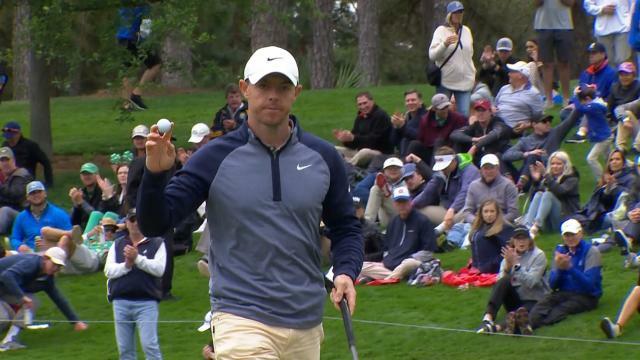 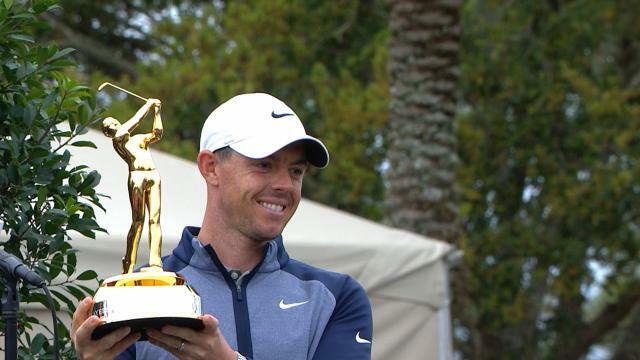 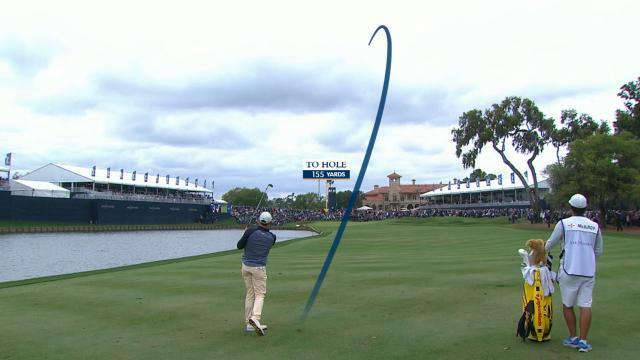 At THE PLAYERS Championship 2019, Rory McIlroy picked apart TPC Sawgrass with his accurate shot-shaping. 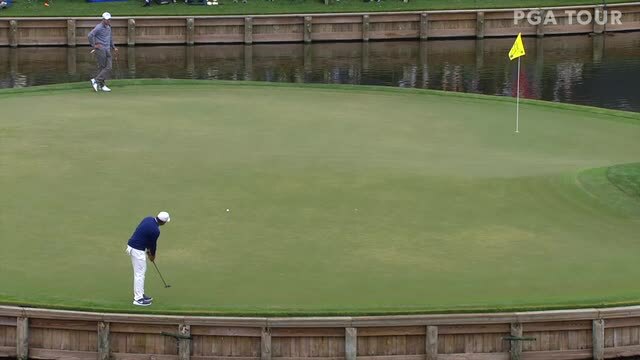 Vaughn Taylor leads the field in putting at THE PLAYERS Championship 2019. 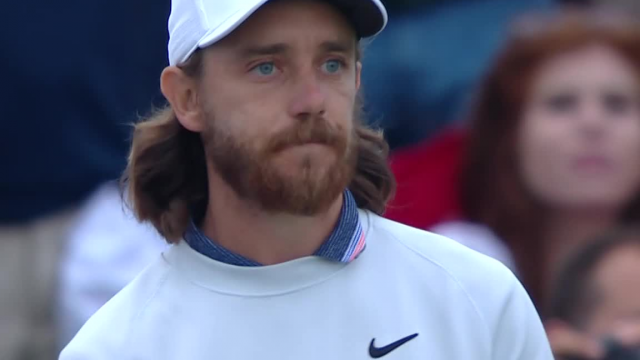 Tommy Fleetwood leads the field off the tee at THE PLAYERS Championship 2019. 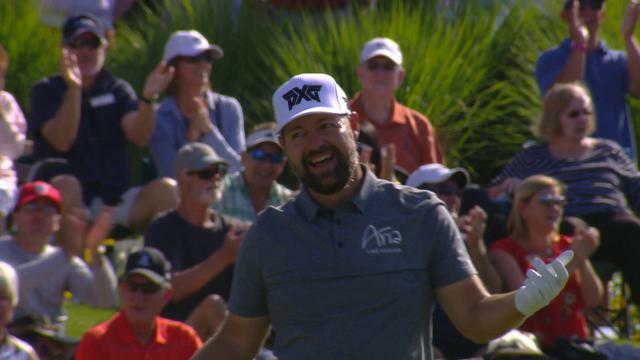 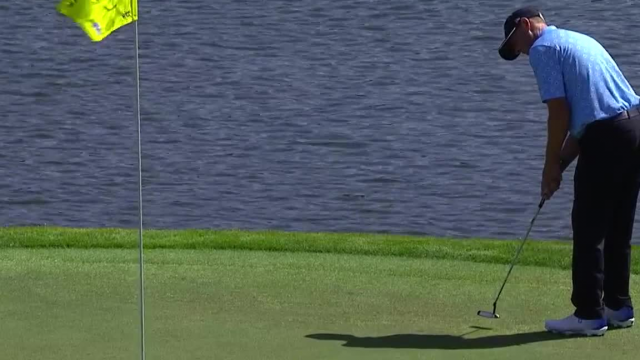 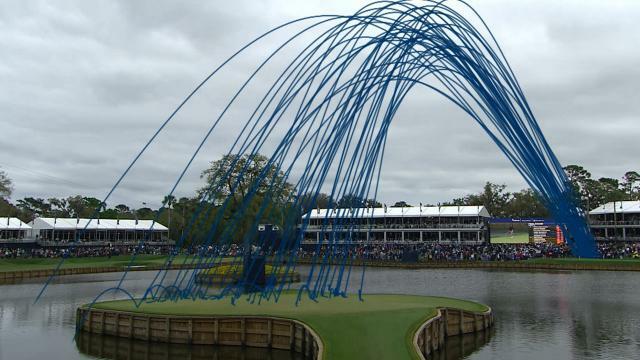 Watch every player's shot trail from the par-3 17th hole in 2019's final round on THE PLAYERS Stadium Course at TPC Sawgrass.